You have spent the last 18 years preparing him for the day he leaves for to college. It's an exciting and sad time. Now, maybe it gets easier for child two, but your first child going off to college is a very enlightening experience. Of course, you want them to find their wings and soar, but at the same time you want to make sure that they making the right decisions. Are they going to get to class on time? Will they do their homework? Study? And what about the laundry? The answer to all those questions... is yes. Now that's not saying that there haven't been a few close calls getting up for class on time, but odds are, they're doing it. They're making there way through their first semester of college. Be Ready for Reduced Communication. There is definitely a learning curve as a parent for when your kid is away. It's not like high school where the teachers are putting in grades almost daily. Your child is now an adult and in charge of his own education. 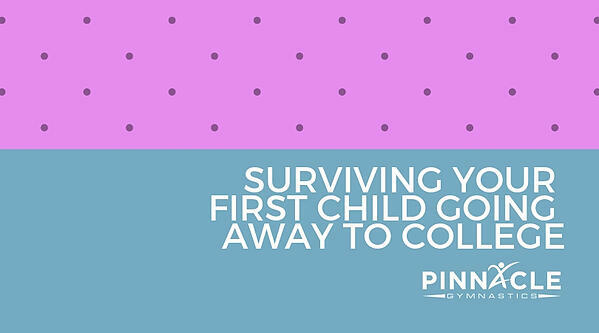 Sure, you might have the urge to call or text (almost on a daily basis), but new college students need space. They're settling in and getting to know people. Trust me if they need you or have questions about anything, they will call and ask for guidance and items that they may need. That's why Amazon exists, right? Just be glad they are communicating with you and asking for help when they need it. While they are living independently, there will still be times they miss you and all you do for them, even if they don't call you to say it. Sometimes we envision breaks from school in our heads and turn them into a fantasy land. We think our kids are going to want to hang out with us, bake cookies, and watch movies. However, our college children haven't just been away from us. They have been away from their friends as well. 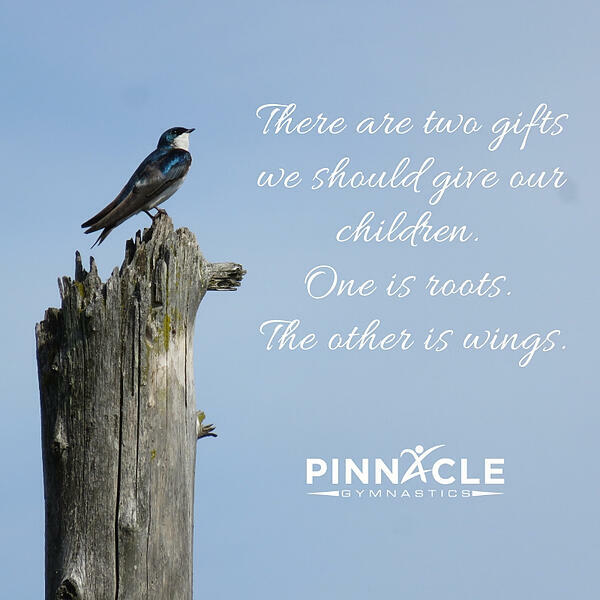 It's important to find balance between the two. One suggestions is taking the first night to go to family dinner (their choice) and have a family night - watch a movie, play cards, or just catch up. Then, the rest of the weekend we are on our own schedules - sometimes hoping to bump into one another. You are hoping that they are being responsible and making good decisions, but you constantly worry. Eventually, the nerves will calm and you will realize they are surviving without you. My "a-ha" moment was receiving a text - "Not at the football game today. I have too much work to get done for Monday." He gets it - he's taking his studies seriously! Of course there will be "learning moments" and things you probably don't want to know about, but overall, rest easy in the fact that you know you raised them right! Enjoy them while there home!